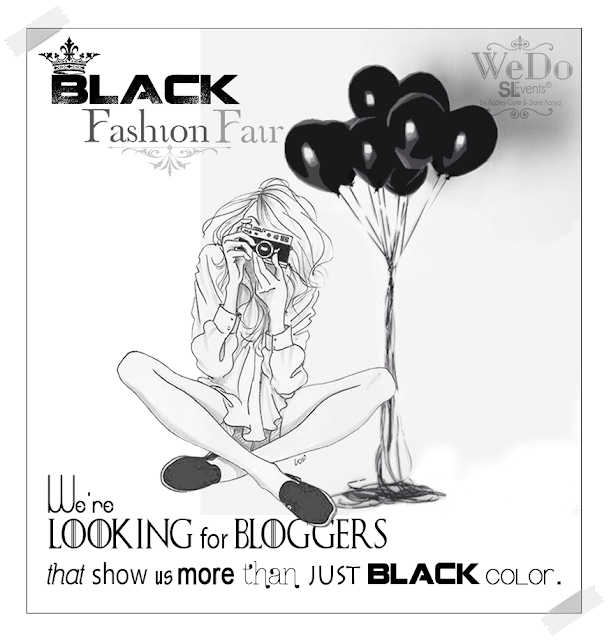 WeDo SL Events: This is for fashion lovers! This is for fashion lovers! This post is especially for you guys! Together we will make this event be amazing!